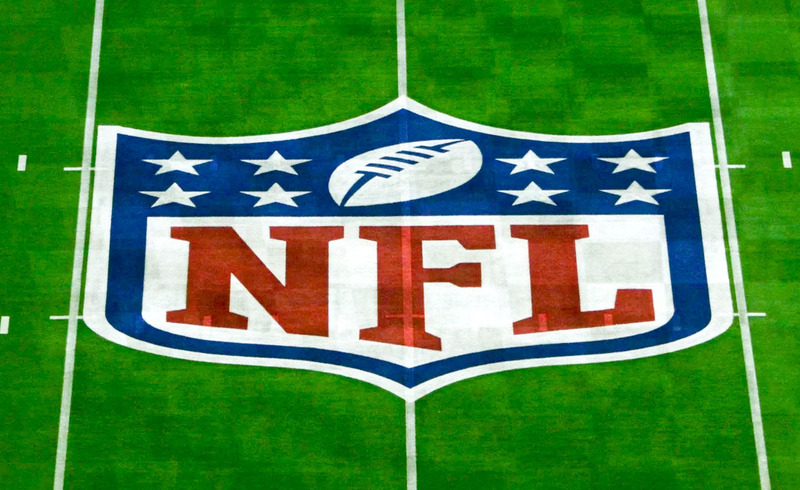 Verizon and the NFL are supposedly close to a new deal over streaming NFL games. According to Bloomberg, this new deal should expand the way Verizon will be able to offer games too, even as it may force them to give up their exclusive mobile streaming rights. For years, Verizon has had the exclusive on mobile streaming of NFL games, typically through the NFL app that often came pre-installed on their phones. The original deal came with a limitation that forced Verizon to only allow streaming to devices 7-inches and under. In other words, they weren’t allowed to stream to TVs. Should the new deal work out, Verizon will be able to offer streaming to all devices, including TVs, which is kind of a big deal. Unfortunately for Verizon, the move to bigger screens will mean they’ll likely lose that mobile exclusivity and competitors (cable, satellite, and streaming services) could jump through and offer mobile streaming to their own customers. If you are wondering exactly what Verizon is getting themselves into here after reading that, you are not alone. I, too, am confused at what they are signing up for if they won’t have a mobile exclusive anymore. Are we talking about a new Verizon streaming TV service that will play NFL games is on the way? Are we talking about other streaming TV services not getting to stream Thursday Night Football or something along those lines? Remember, Verizon already sells TV service through FiOS, which has access to the NFL already, so this isn’t a FiOS exclusive. Yep, I’m confused! We likely won’t know until the deal is announced. We’ll update you as we learn more. All Droid Life Shirts $3 Off Through Cyber Monday!